Blood Diamond (2006, Starring Leonardo DiCaprio, Djimon Hounsou and Jennifer Connolly; Directed by Edward Zwick): This horrific tale dissects the “blood diamond” era in Africa, particularly the Civil War of Sierra Leone. During this period, enslaved locals mined raw diamonds in war zones for warlords, who turned around and sold the precious gems to diamond companies across the world in order to finance national and political conflicts. In Zwick’s feature, Danny Archer (DiCaprio), a Rhodesian freelance smuggler and gun-for-hire, crosses paths with a local fisherman named Solomon Vandy (Hounsou) in a Sierra Leone prison. 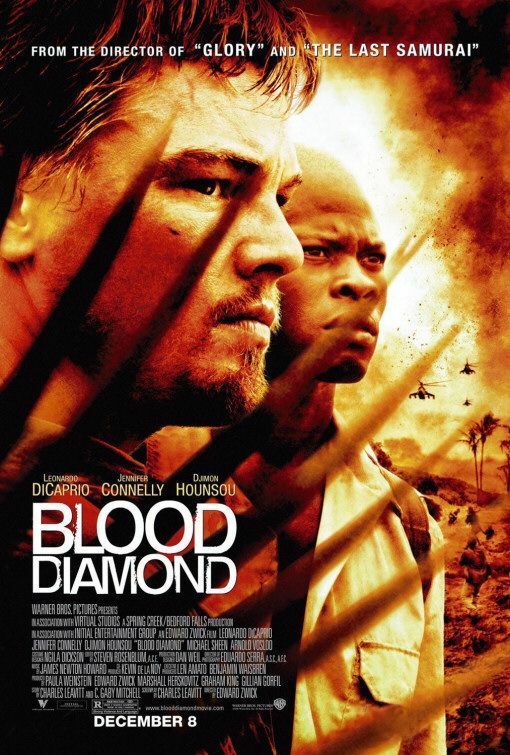 Vandy, in search of his kidnapped son Dia (Kagiso Kuypers) and seeking revenge against his child’s captors, convinces Archer to recover Dia in return for an immensely valuable blood diamond hidden near the enemy camp. With the help of an American journalist named Maddy (Connolly), Archer and Vandy face off against the Revolutionary United Front, South African Special Forces and each other before they discover the truth behind the Sierra Leone’s vicious diamond trade. 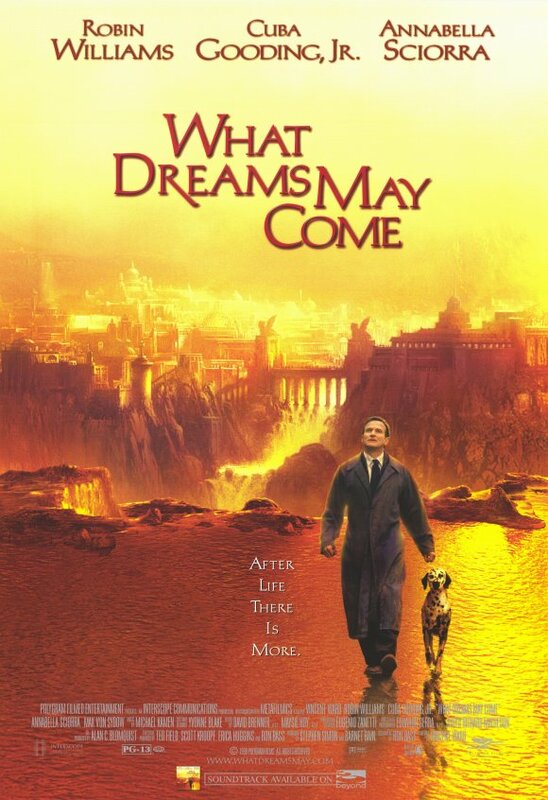 DiCaprio and Hounsou both received 2007 Academy Award nominations for their work in this film, in the Best Actor and Best Supporting Actor categories respectively. 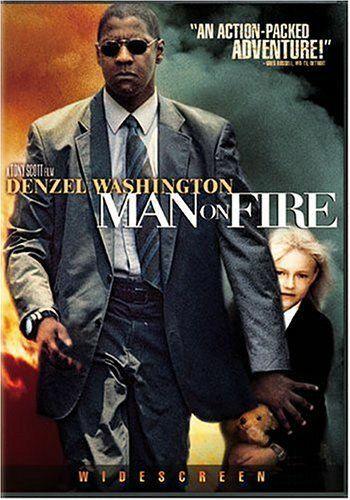 Man on Fire (2004, Starring Denzel Washington, Dakota Fanning and Christopher Walken; Directed by Tony Scott): In this, one of Tony Scott’s best creations, Washington plays ex-CIA agent turned bodyguard John Creasy, who goes on the warpath after his client, nine-year-old Pita Ramos (Fanning), is abducted in Mexico City. The ex-spy uses every weapon in his arsenal in order to recover Ramos, but in the end, it’s his strong emotional connection to the young girl that saves them both. Using A.J. Guinnell’s 1980 novel as a foundation, Scott turns printed page into three-dimensional form via vivid color schemes and disjointing cinematographic elements, exotic locales, and subtle but powerful musical cues to flesh out the motivation fueling. Meanwhile, Washington viscerally breathes life into Creasy’s campaign, using his own tried and true acting tactics to morph the once sullen intelligence officer into the hyper-focused “man on fire” seen by film’s end. 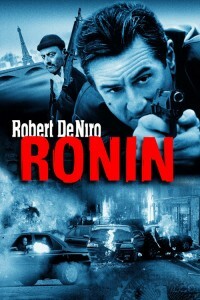 Ronin (1998, Starring Robert DeNiro, Jean Reno and Sean Bean; Directed by John Frankenheimer): Taking its name from the term used to describe ancient samurai without a shogun to lord them, Ronin tells the tale of ex-spies turned mercenaries for hire who will do any job for the right price – no matter the risk to their safety. DeNiro plays an ex-CIA agent named Sam, one of a collection of mercs hired by fringe members of Ireland’s Provisional NRA. Their mission: ambush an Eastern European crime syndicate and steal a briefcase in their possession before they can sell it to the Russian Mob. From there, the film then races at a frantic pace, both and figuratively and literally via amazingly directed and filmed car chases through the narrow streets of Nice and Paris, as allegiances are shattered and lives are lost. Vincent (Reno) and Sam ultimately team up in the wake of tragedy to figure out the mystery behind the metal briefcase, their employers and to ultimately preserve their lives in order to remain employable ronin. What Dreams May Come (1998, Starring Robin Williams, Cuba Gooding Jr. and Annabella Sciorra; Directed by Vincent Ward): Another novel turned feature film, What Dreams May Come mixes elements of the afterlife, love and the pursuit of perfect happiness, simmers it into a creative stew and serves it on a perfect visual dinner platter for all to enjoy. Williams plays Chris Nielsen, a physician who meets Annie Collins (Sciorra) on a trip to Switzerland. They instantly fall in love, settle down and have two children, Marie (Jessica Brooks Grant) and Ian (Josh Paddock). Ward follows this marital happily ever after fairy tale with a bombardment of heartbreaking tragedies – events that lead the Nieslens on a journey through the magnificent splendor of heaven, the dark bowels of hell and the far reaches of one’s imagination. Words fail to aptly describe the awe-inspiring nature of this film: you must experience it in order to understand its narrative breadth and visual magnificence. 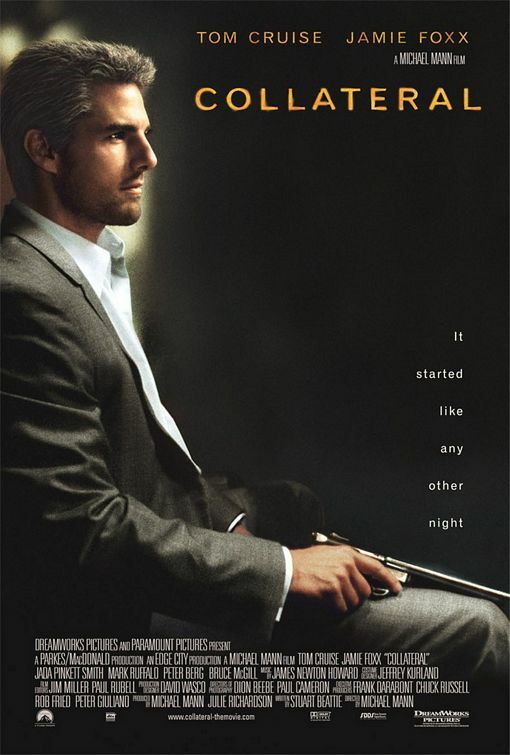 Collateral (2004, Starring Tom Cruise, Jamie Foxx and Jada Pinkett-Smith; Directed by Michael Mann): Gritty, subtle but always intense, Collateral thrusts a normal man into a very dire and seemingly inescapable situation where one false step could mean instant death. Max Durocher (Foxx) is a Los Angeles-based taxi driver who dreams of being his own boss. Until then, he suffers through night after night of picking up fare from the airport and shuttling them into the hustling hub that is Central L.A.
One night, he picks up Vincent (Cruise), an intense and feral hit-man of few words and fatal action. When Max finds himself a hostage of the assassin and learns of Vincent’s plans to murder a Justice Department litigator (Pinkett-Smith), the usually mousy Durocher attempts thwart the gunman – with the hopes of saving both Vincent’s future victim and himself. The dark noire setting of Collateral lends itself to the dystopian outlook on life Vincent preaches throughout the film, while Mann’s choice of associating Durocher with taxis and their bright yellow color schemes lends itself to the driver’s positive hopes for the future, albeit threatened by the film’s events. And Mann, a masterful storyteller with past hits like Heat, Miami Vice and Ali under his belt, elevates the already stellar Cruise and Foxx to new thespian heights, helping the latter gain an Academy Award Nomination for Best Supporting Actor.